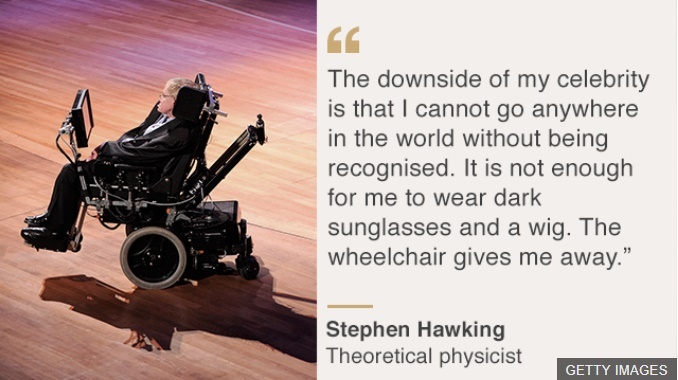 The demise of Professor Stephen Hawking marks the end of a glorious era. The globally acclaimed renowned physicist was not only of the greatest scientists of all time, but he was a symbol of strength and tenacity. 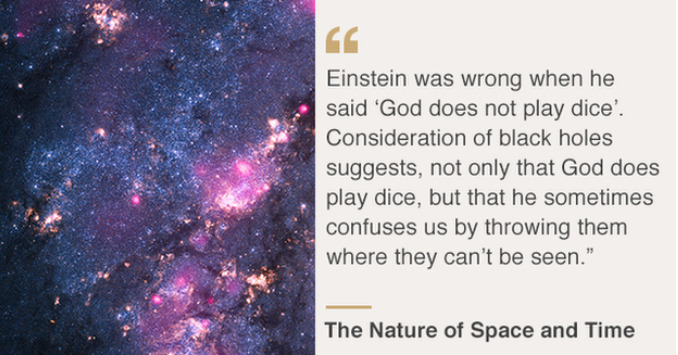 He was an English theoretical physicist, cosmologist, author and Director of Research at the Centre for Theoretical Cosmology within the University of Cambridge. He passed away on March 14, 2018, at the age of 76. 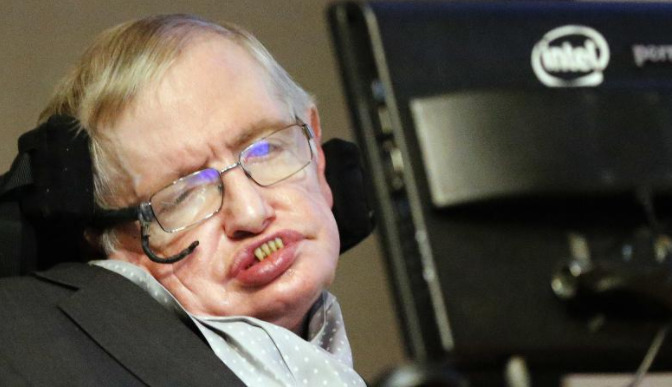 Hawking suffered from a rare disease of motor neurons, called the amyotrophic lateral sclerosis and Lou Gehrig’s disease, which paralyzed him eventually. 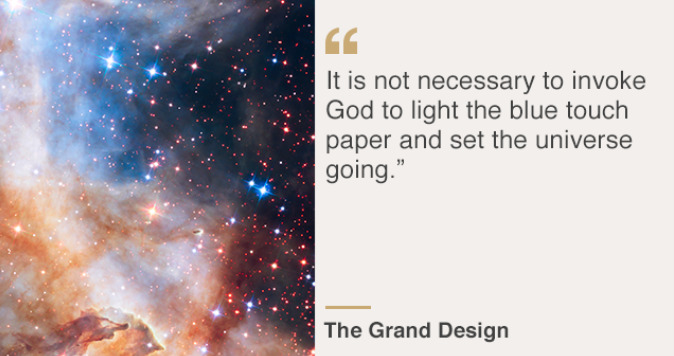 He beat all odds and continued to inspire and surprise the world’s with some of the cutting edge theories of physics. 3. Why the universe exists? How To Hide Tagged Photos in Instagram for Android?